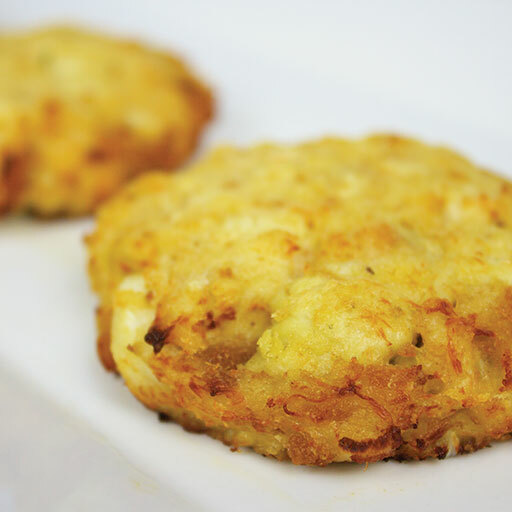 Premium Crab Cakes – 1.5 Oz. 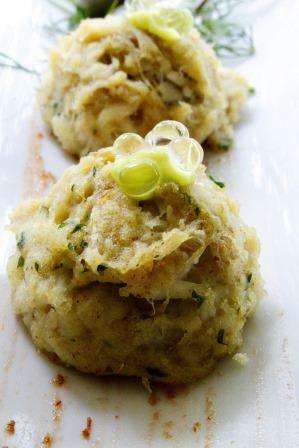 Lump crab meat with scallions and herbs. Breaded Crab Cakes – 2 Oz. A 2 oz. 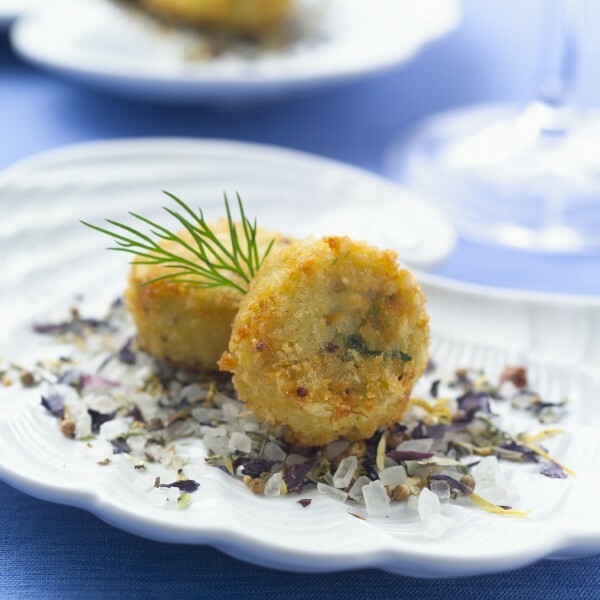 version of our famous crab cakes coated with fresh crumbs, perfect for sliders! 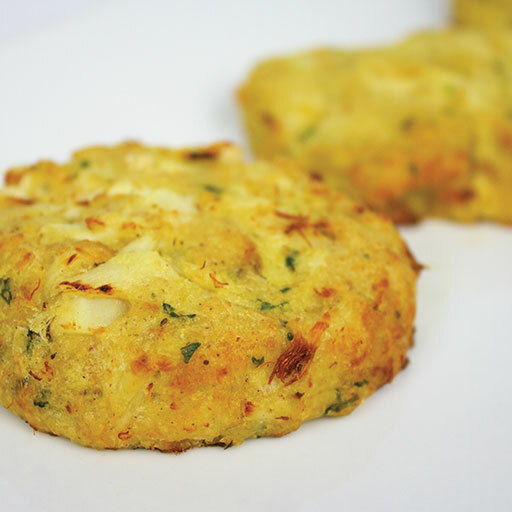 Premium Lump Crab Cakes – 2 oz. 2 oz. 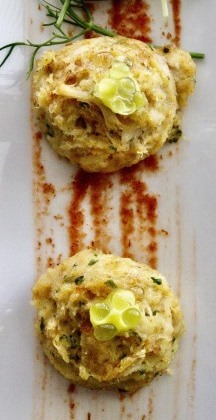 version of our premium lump crab cake. 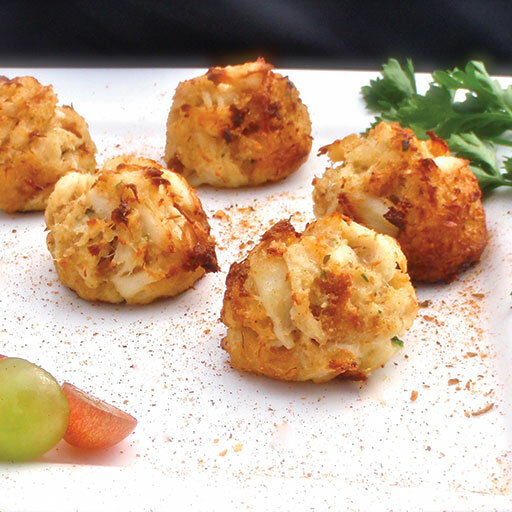 Premium Lump Crab Cakes – .75 Oz. 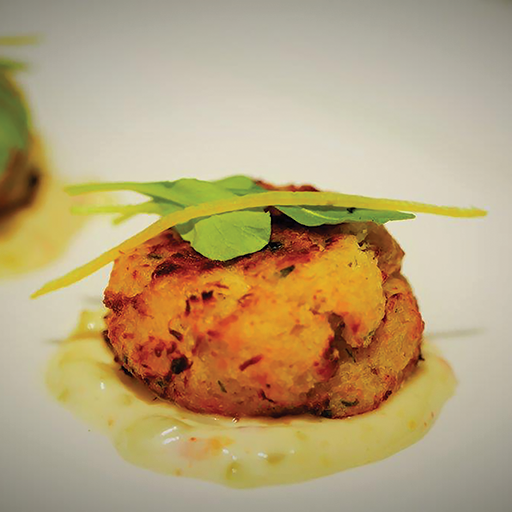 Our premium lump crab cake. 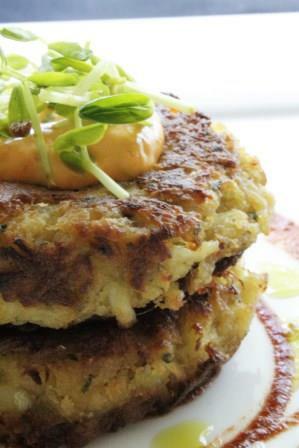 Maryland Elite Lump Crab Cakes – .75 Oz. Maryland style choice lump crab cake, blended with mayonnaise, mustard, spices and fresh breadcrumbs. Breaded Crab Cakes 3 oz. 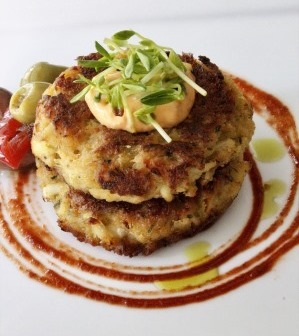 Our famous entree size crab cake coated with fresh breadcrumbs - 3 oz. Breaded Crab Cakes 1 oz. Our famous crab cake coated with fresh breadcrumbs.